AxeeTech.com has stood for authoritative information and commentary on Smartphones, Gadgets and other consumer electronics. 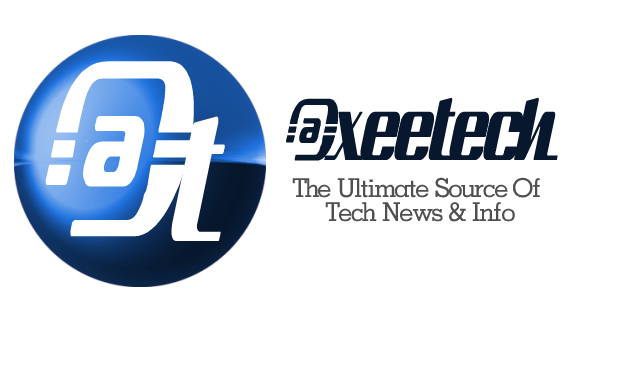 Producing superior and unbiased news and content, our team of writers has always produced a broad perspective of the wireless tech industry, making AxeeTech.com a one-stop source for all things mobile. A tech student with lot of Love for technology, photography and rock hard music. I loves to spend most part of my day hanging out with my gadgets. That much binary love for technology made me a writer for this field specifically smartphones. I have been working on WordPress blogs for so long but this is my first Official site I made to keep you in touch with the latest Happenings in this field. Contact me: Google +, Twitter, Facebook.